Neutrogena Hydro Boost Gel Cream, Hydro Boost Gel Cream Extra-Dry Skin, and Hydro Boost Gel Cream Eye. Neutrogena Hydro Boost Gel Cream Extra Dry Skin is a winner in part because it&apos;s dye-free and fragrance-free. The older I get, the more magic the words "fragrance free" become. Is that happening for anyone else? My poor nose is so sensitive to scent-overload in my skincare; there are brands I once loved that I now shun because they&apos;ve jacked up the perfumes in their products. But that&apos;s another post. This one is about a very nice daily moisturizer and eye gel. The absence of fragrance in moisturizers etc. is great for more than just an easily annoyed nose. Scent is high on the list of uh-oh things for sensitive skin; dry/very dry complexions tend to be sensitive. That&apos;s because dry/very dry skin has a leaky moisture barrier that does more than let water escape too easily: it lets dirt, allergens and bacteria in. Hello, Doorway To Irritation. Back to Neutrogena Hydro Boost Gel Cream Extra Dry Skin (from $19.99 at drugstores and $19.99 at ulta.com). 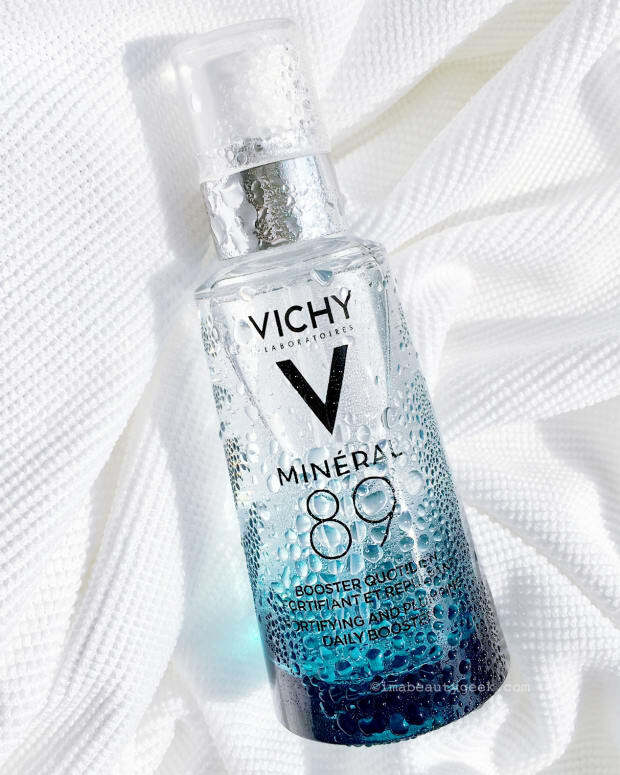 Key hydrating ingredients include hyaluronic acid, which hoards water; glycerin, which attracts and grabs onto water or moisture; and olive extract, which functions like the skin&apos;s fatty acids or lipids that hold onto moisture too. Synthetic beeswax, mineral oil (comes from petrolatum), dimethicone (a type of silicone) and cyclotetrasiloxane (a polymer) together create a weightless barrier to keep the hydrating ingredients and moisture trapped in the top layer of the skin. And all this is in a light, cooling gel-cream texture that feels really good. I have oily/combination skin. 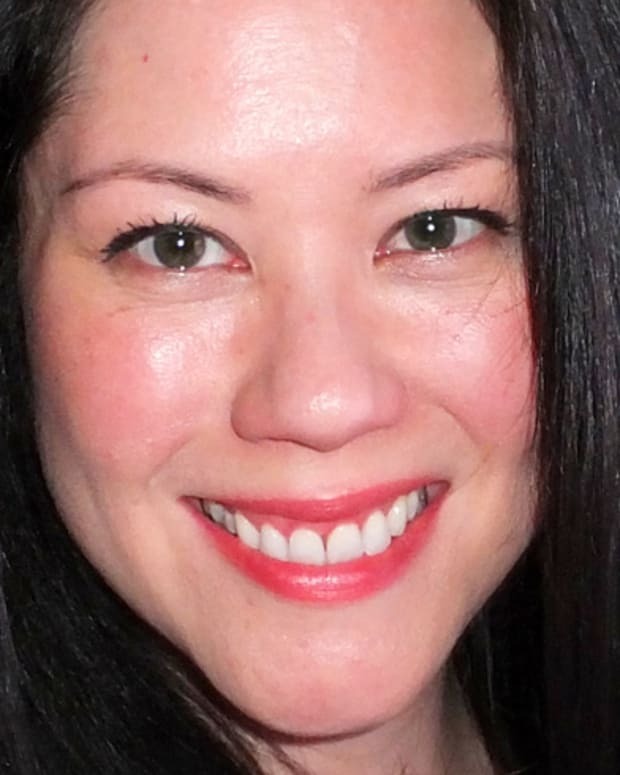 It&apos;s cranky and dehydrated, too -- my theory is that excessively oily skin is generally dehydrated, lacking in water, so it kicks sebum production into high gear to compensate. Hydrating skincare formulas always make it better. I&apos;d probably do fine with the Neutrogena Hydro Boost Gel Cream ($19.99 at drugstores and $19.99 at ulta.com) that doesn&apos;t say "Extra Dry Skin" on the label, but it has a rather perfume-y fragrance. It&apos;s lighter, which I&apos;ll appreciate in warmer weather. For now, though, I&apos;m using the Extra Dry Skin stuff, and my skin&apos;s mood is improving. Then there&apos;s the Neutrogena Hydro Boost Gel Cream Eye (from $19.99 at drugstores and $19.99 at ulta.com) -- well, I don&apos;t use eye cream. Can&apos;t be bothered. Yet I look forward to applying this one! In fact, I&apos;ma put some on right now... done. 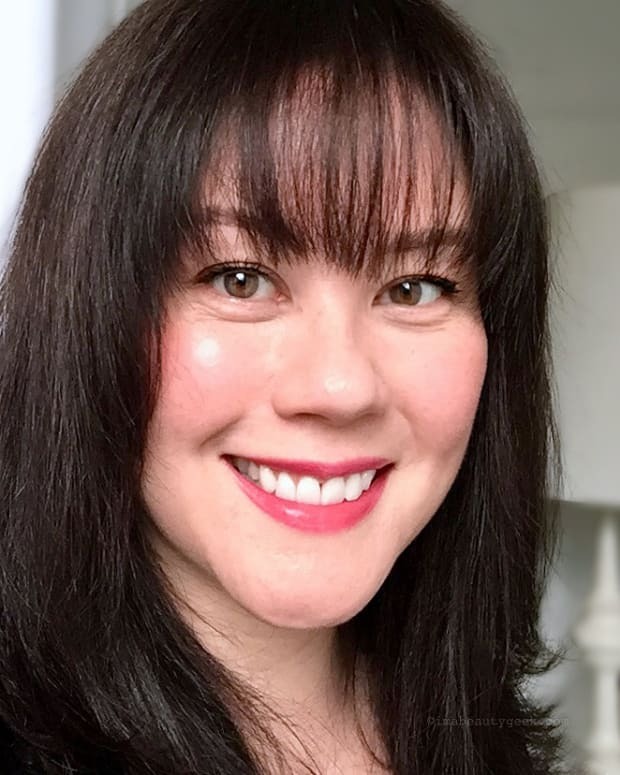 My skin under my eyes practically says ahhh when I put it on, and the hydrating effects last all day. So good. 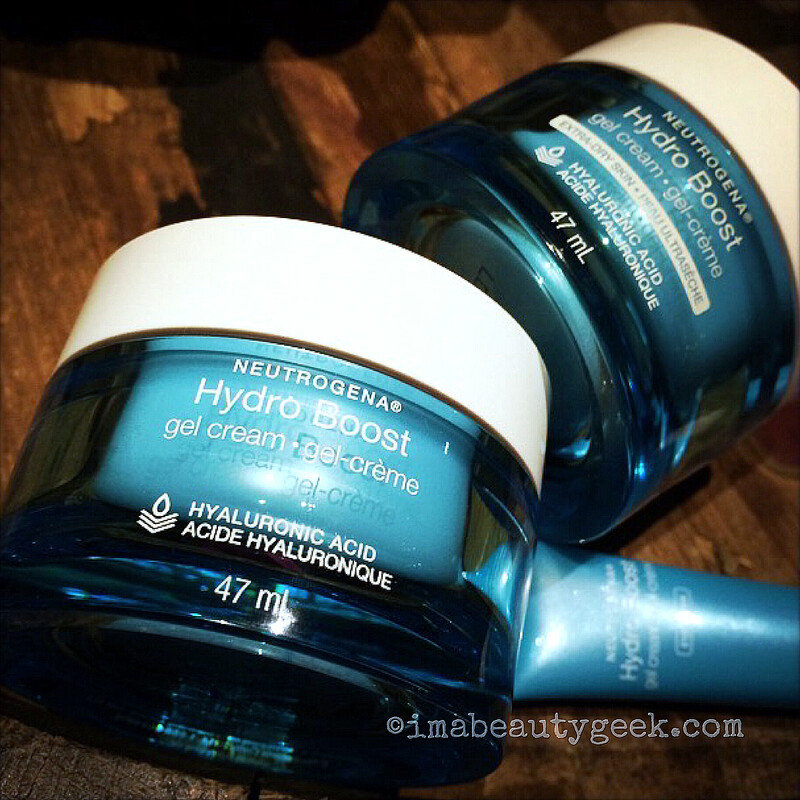 Have you tried Neutrogena Hydro Boost, either the range available in North America or the range in Asia? Thoughts? Results?